I love hanging out with friends, as do most of us; when we get to learn something, it's a huge bonus. 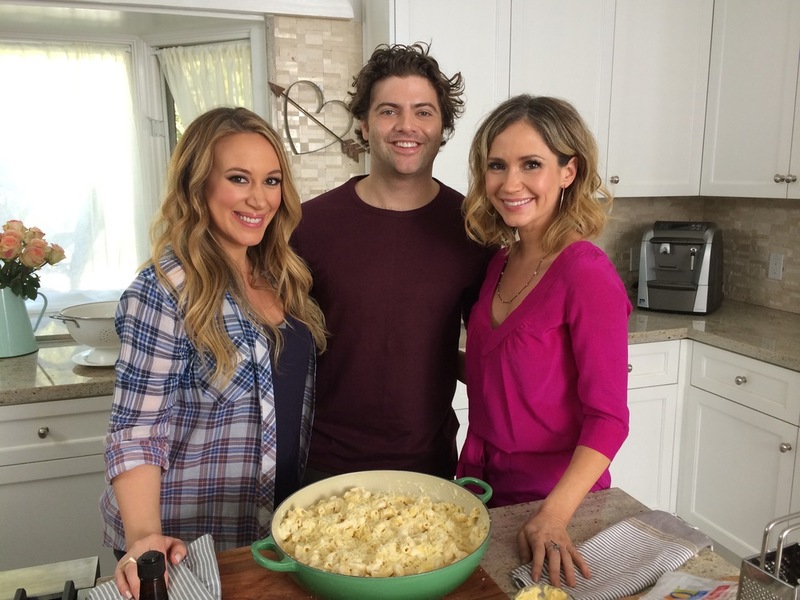 Getting to spend time with my girl Haylie Duff always involves some sort of familia dinner enviornment. Sometimes, I get to sit back and take in the good fortune....other times, I look over her shoulder and learn a bit... if you'd care to take a glance with me, tune into her show REAL GIRL'S KITCHEN on the COOKING NETWORK Saturdays currently airing. Check your local stations times, but scheduled 10amP/1pEastern.